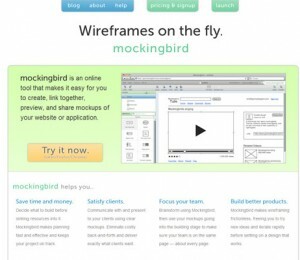 Creating Web Design Wireframes: Tools, Resources, and Best Practices | Silence, on veille ! 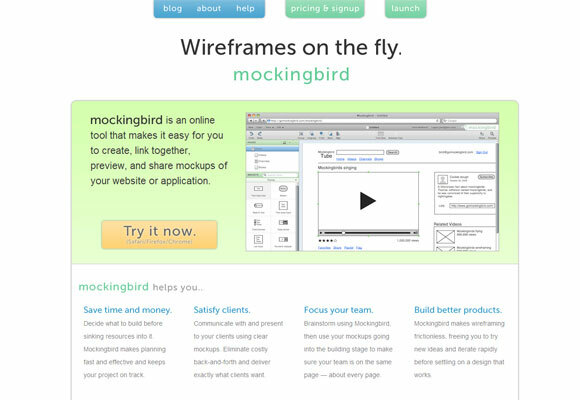 Creating Web Design Wireframes: Tools, Resources, and Best Practices – Silence, on veille ! 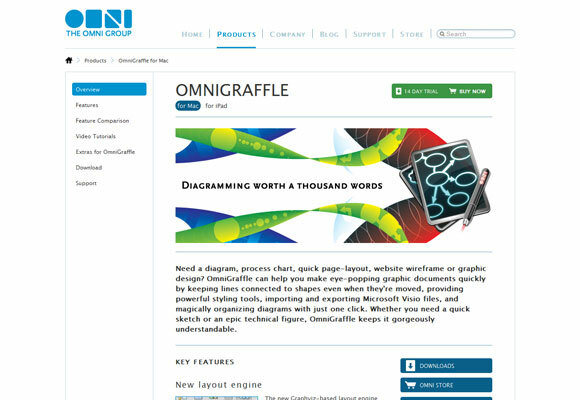 Creating Web Design Wireframes: Tools, Resources, and Best Practices | Onextrapixel – Showcasing Web Treats Without A Hitch.